Burgers. 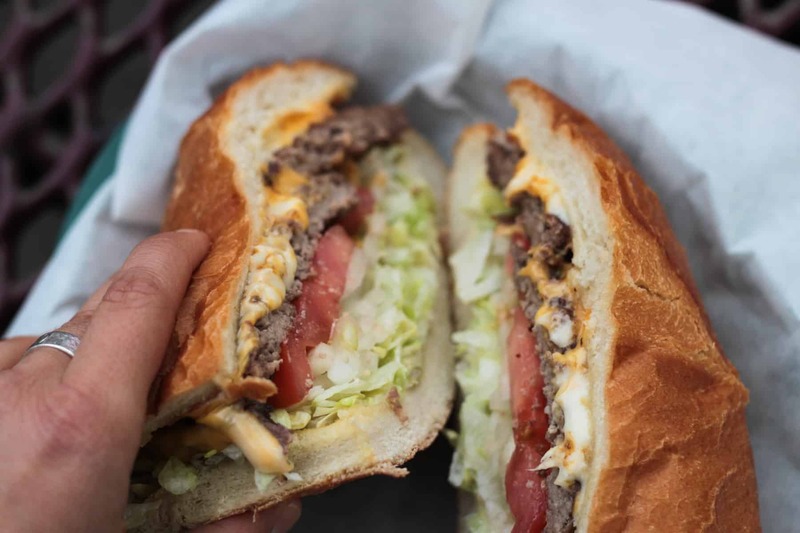 There’s nothing that can comfort the soul quite like a thick, juicy beef patty encased in melted cheese, two fluffy pillows of carbs, and topped with anything under the sun. Bacon? Avocado? Grilled onions? The more glutenous the better. 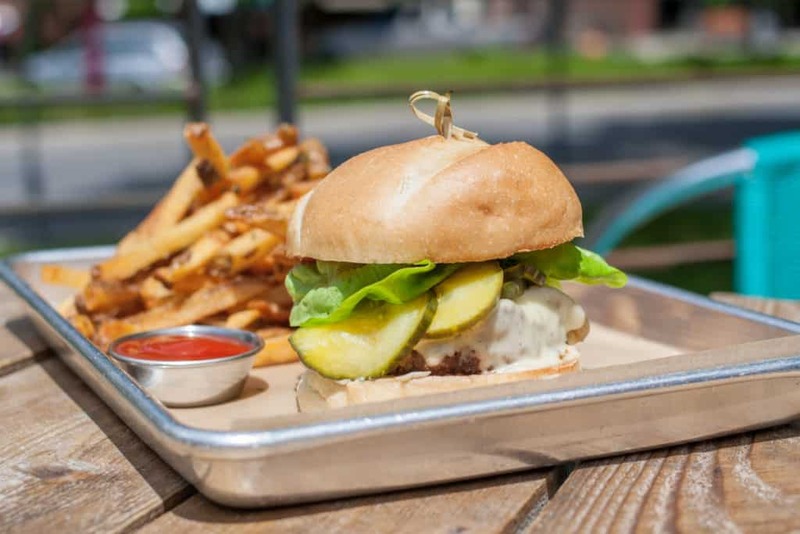 Even in the heart of a so-called “small” city, Salt Lake has an impressive inventory of incredible burgers- from old to new, classic to innovative, simple to outrageous. 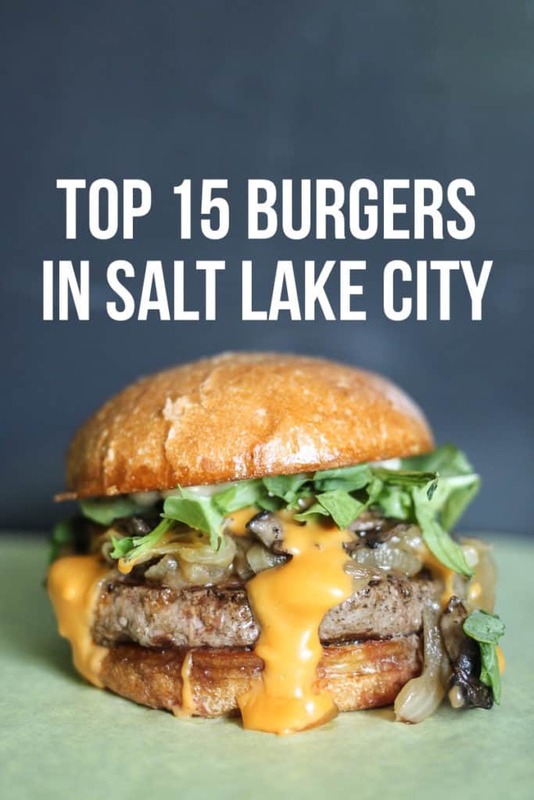 The SLC Female Foodie team had a great time putting this list together to highlight, what we feel to be, are the BEST burgers in Salt Lake City with a special bonus list at the end. Note: this post has been revised since its original publication. The splitz burger from Orchard Lanes in NSLC OR the western splitz burger big filling and the best tasting burger I have ever had hands down! Mmmm sounds delicious! Thanks for the recommendation Jerry! Che k out Belle’s diner in Taylorsville, really disappointed it didn’t make the list. Never even heard of Belle’s! Will definitely check it out- thanks Brandy! 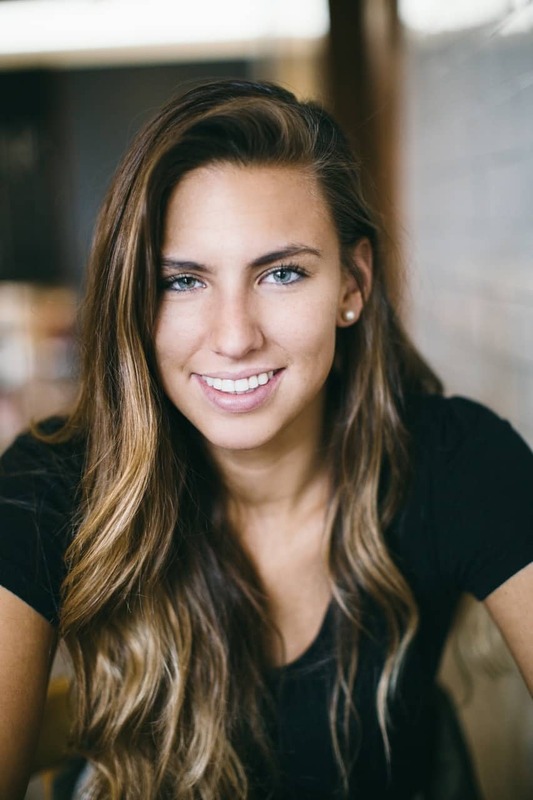 Any suggestions for cache valley dining? Hi Justin! 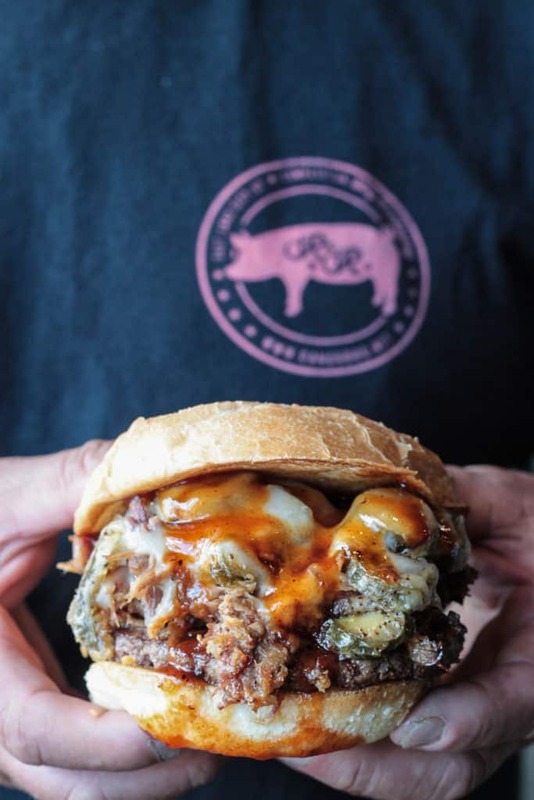 Burger stuff with brisket?? WOW. Thanks for stopping by! 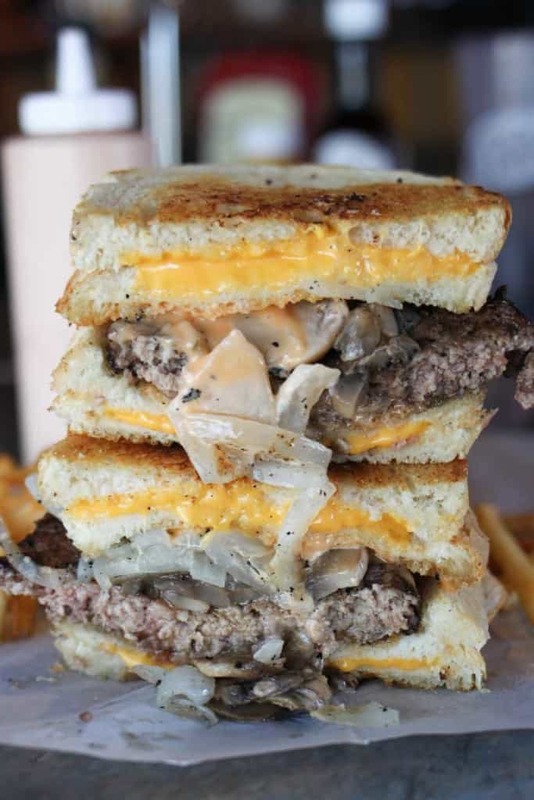 Were you able to try the copper onion burger on 300 s and I think 70 e.? 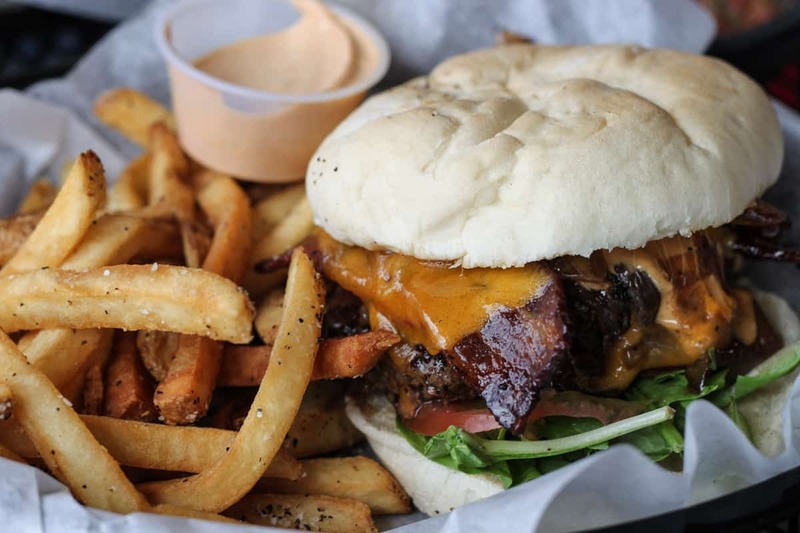 The peanut butter bacon burger from Lucky 13 opened my eyes to endless nut-butter burger possibilities. SO good! Thanks Laura- I will have to try that one next time. Sounds amazing! Pago burger with egg wins. Thanks so much for the recommendations Chris! There’s a little place (they just expanded, actually) in pleasant grove connected to ace hardware called Chubby’s and their burgers, chicken, and beer battered fries are phenomenal. 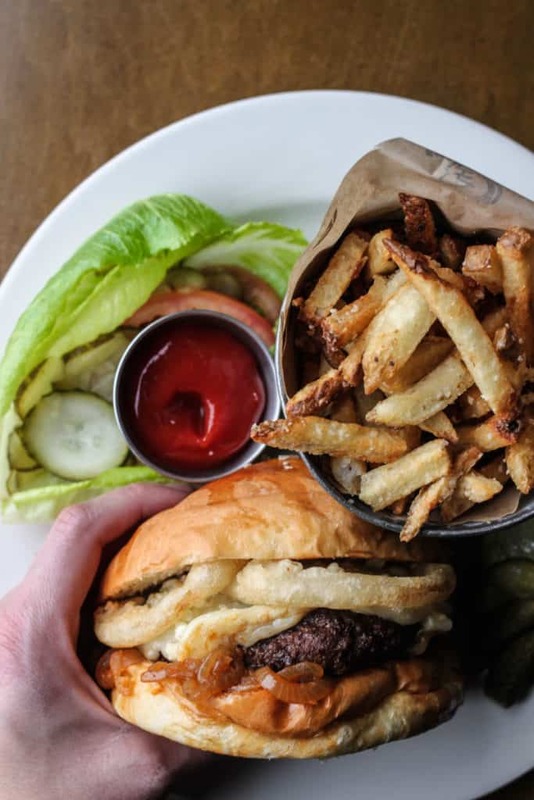 To me, a burger is only as good as the fries so both have to be perfect. They just opened a new location in Saratoga springs too. 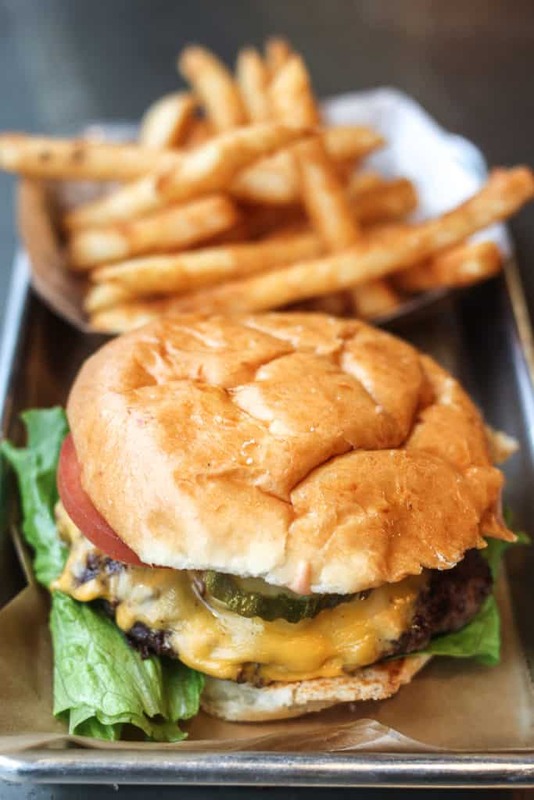 They use homemade buns and it’s just one of the best. I also love a place called taggart’s in Morgan. We eat there every year during a family reunion. 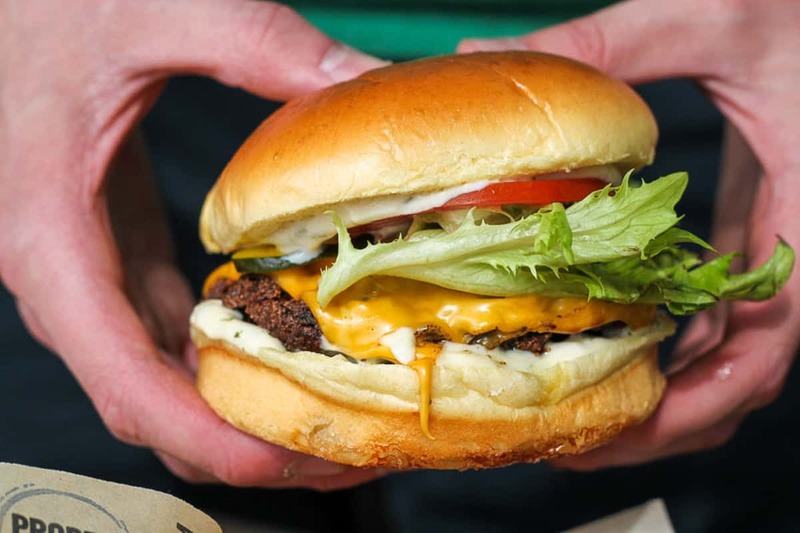 The cream cheese pepper jelly burger makes me salivate even just thinking about it. They also use homemade buns I think. 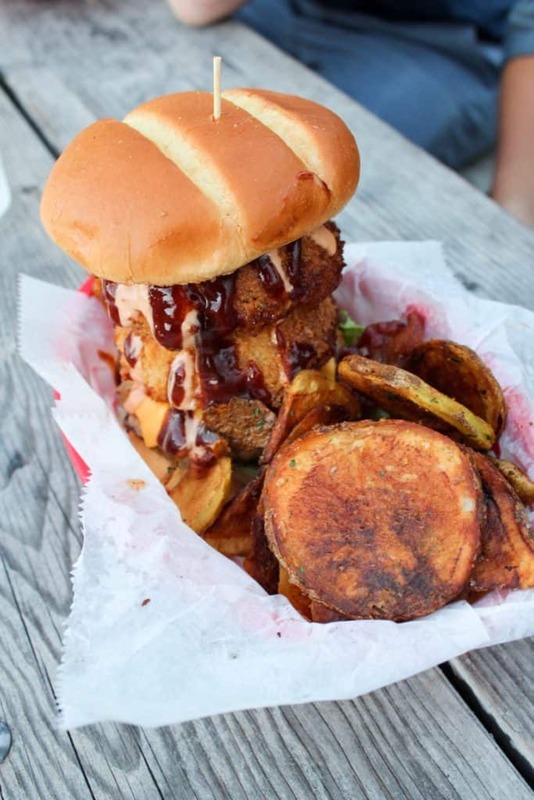 Everything About that burger is perfect. Plus they also have beer battered fries ?. They have a famous carrot cake slice that is like two pounds with an inch of frosting. Best cake ever. Hey Lisa- Thanks so much for the insider tip on Chubby’s. I literally CANNOT wait to try! 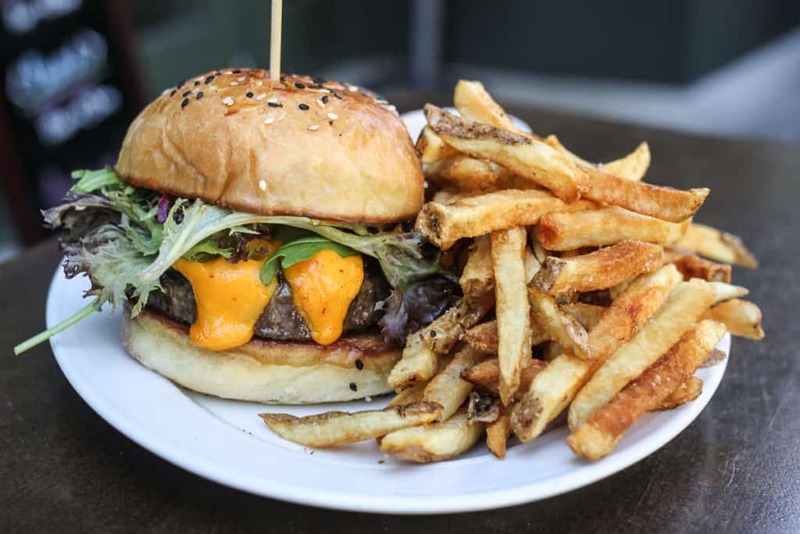 Nothing better than a delicious burger with a homemade bun to match it! 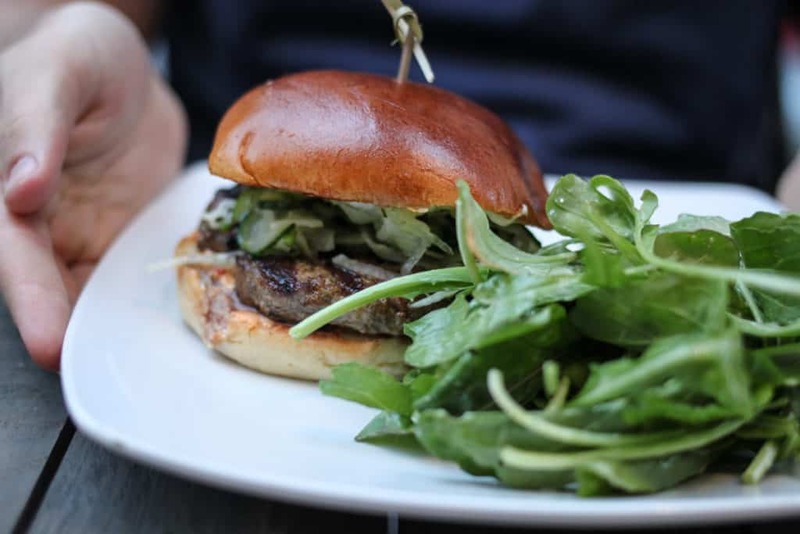 And that cream cheese pepper jelly burger sounds in-cred-ible. Now I need a burger! I noticed that you only mentioned 9 burgers specifically. 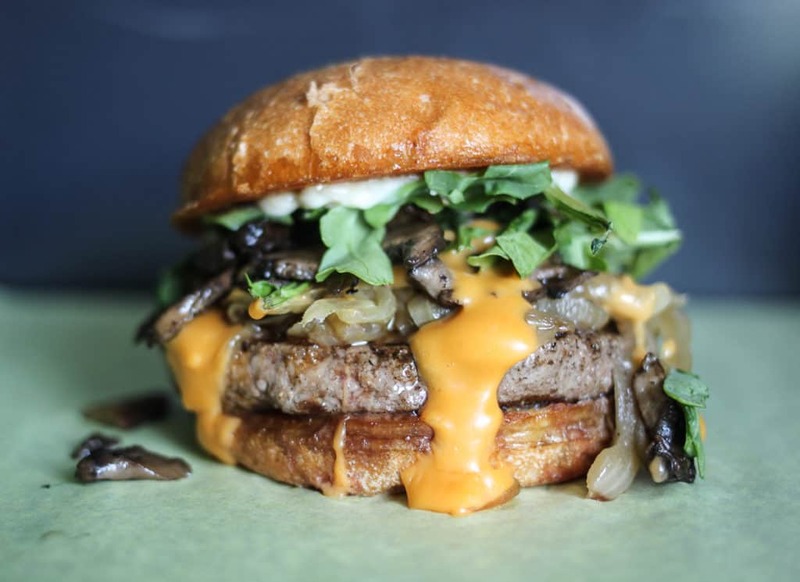 Unless I missed it, you didn’t mention a burger at Proper Burger. 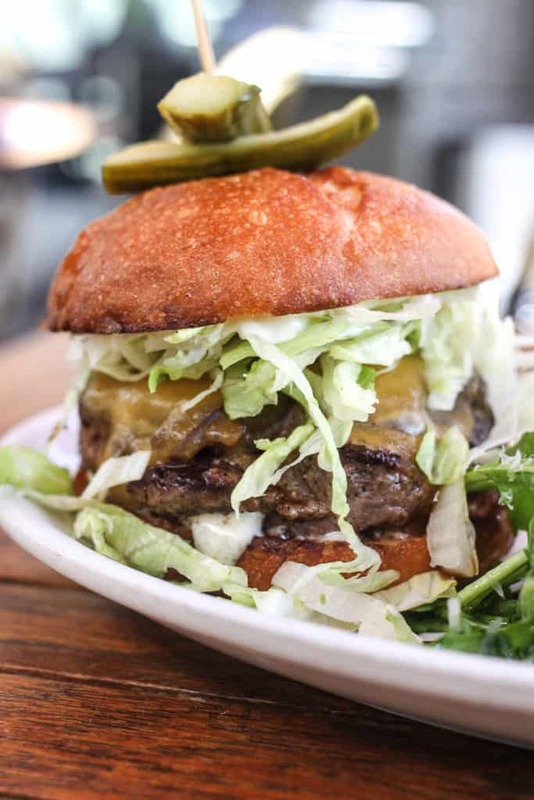 What is the burger you tried at Proper Burger? OK, how am I going to fit all of these places in, in 4 days? 2 burgers per day for 4 days then 3 burgers per day for 1 day. These pictures are completely amazing! 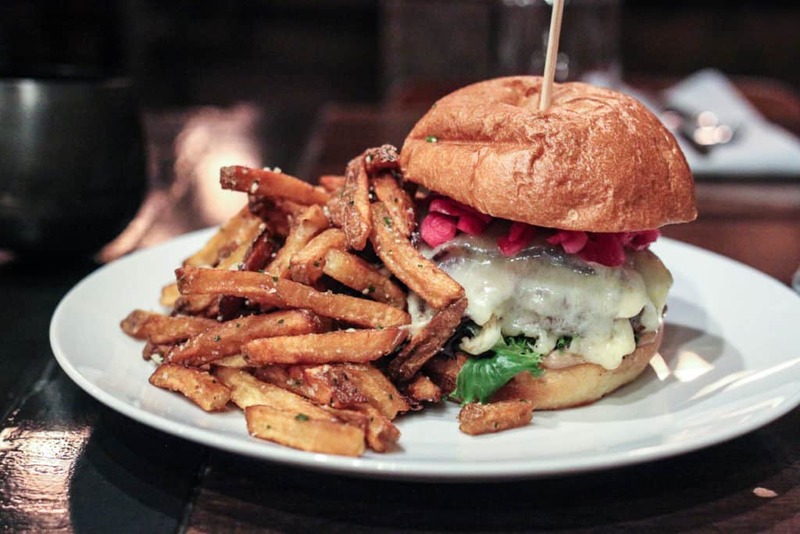 Not SLC, but you should try a burger at The Notch in Samak. 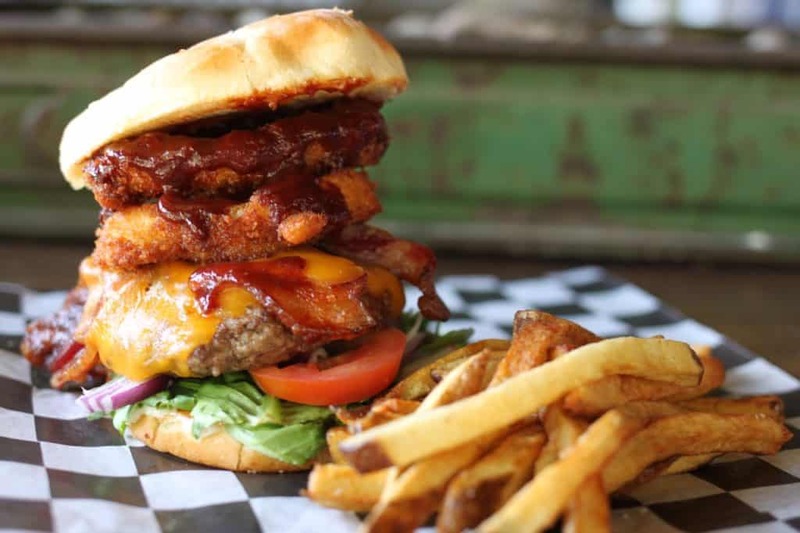 Next time you’re in Ogden you need to try Warren’s Craft Burger on 25th Street! They’ve got great 1/2lb burgers and chips that they make there. Hi Leigh! Thank you so much- can’t wait to check it out! There are some really fun spots on 25th! How did the Avenues Bisto Burger not make your list? It is the best in SLC. Even more so than HSL which is a great burger. 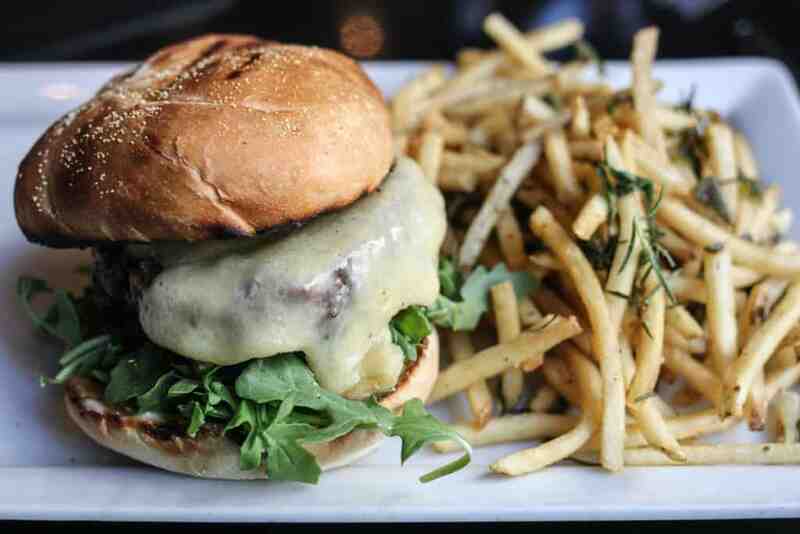 The last time I had the HSL burger the waiter and I talked about how great the Avenues Bistro burger is. Lucky 13 is number 1 hands down. I have been to all these Hsl burger is not even close to lucky 13 in case and quality. A few months ago I thought I would try Lucky 13 since Im a major burger lover. I was in a hurry to get there and cleaned all the reciepts and garbage out of my wallet. I inadvertantly took my Utah ID out of my wallet with all the reciepts. When I got there the doorman asked for my ID. Im over 60 and I dont drink and I look my age. I had two ID that were expired on me but the doorman/bouncer wouldnt let me in. I just wanted to order something to go. The doorman was such a jerk to me that I would rather go to mcdonalds than eat anything from that dump. Im glad I found this page so I can spend my money at a place that deserves it. We felt differently but totally get that not everyone will like the same spots. Thanks for reading Jeanette! I think overall, this is a great list, but I have to totally disagree about HSL. 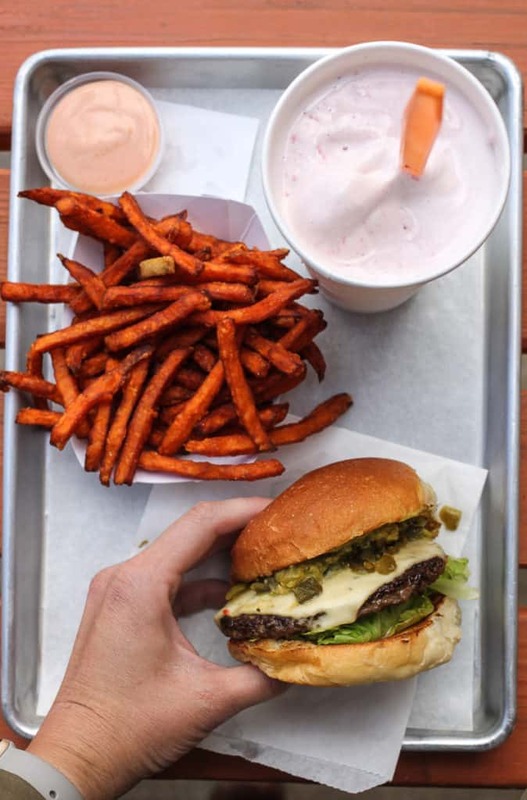 I just had that burger today and the highlight was the bun (probably the best bun I’ve ever tasted) and the home style fries. The burger itself was really bland and forgettable. No seasoning to speak of. Not to mention I asked for a medium rare burger and it was totally under cooked. Copper Onion all the way. Hi Chuck- thanks for your feedback. SO bummed to hear that you didn’t have a great experience at HSL. 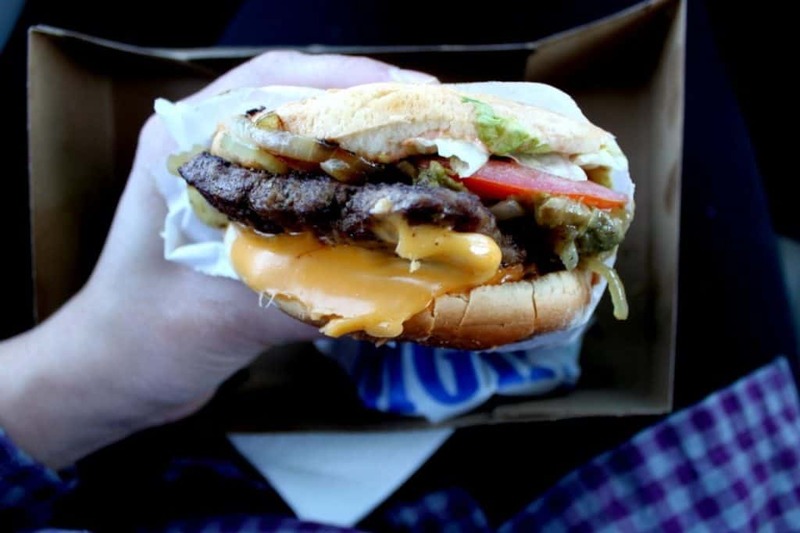 I’ve had the burger multiple times and never had a bland, unseasoned, or overcooked burger. But I totally understand how disappointing that can be and sadly sometimes it takes one wrong person in the kitchen to mess things up. Hope you like the others on the list. 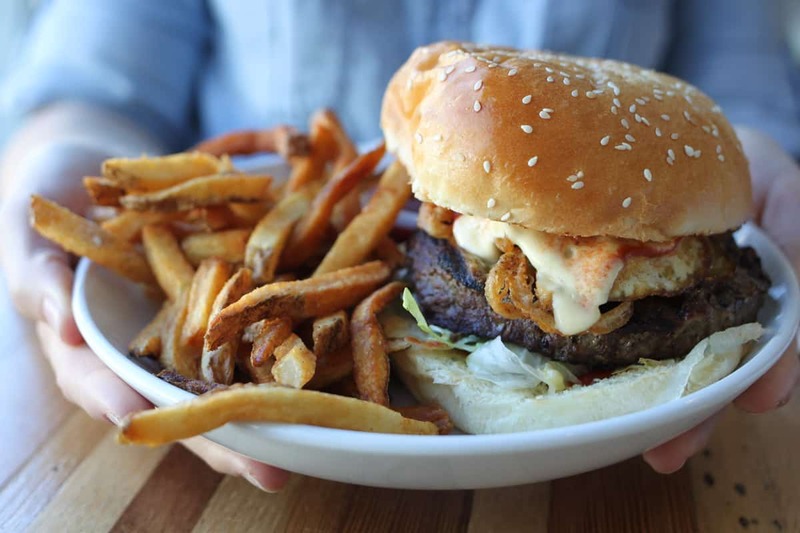 I agree- Copper Onion makes a killer burger. Thanks for reading! 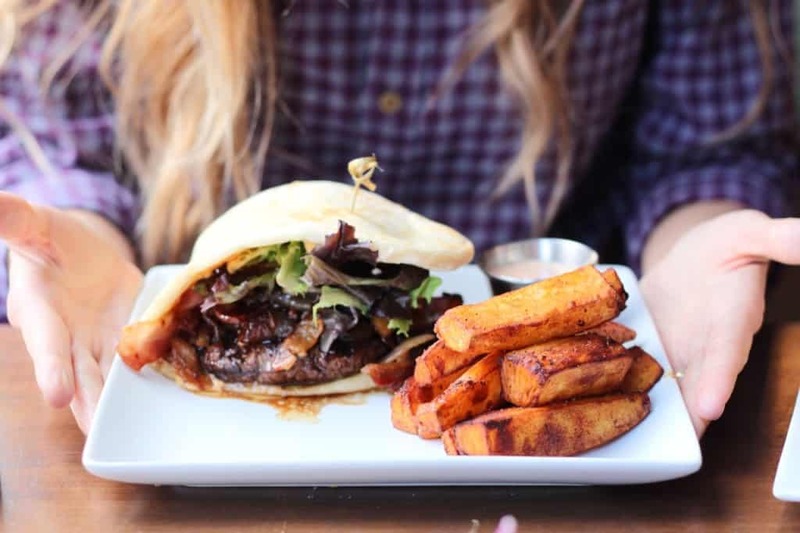 Which restaurants have the best gluten-free buns for their burgers? Because I’m not on a gluten free diet, I wouldn’t be able to tell you, but I’m sure if you called the restaurants they’d have that info. I have linked to all restaurant websites and listed phone numbers beneath each spot. Hope that helps! I have a good bucket list. Every single one of these places has been added to the list.